RT! 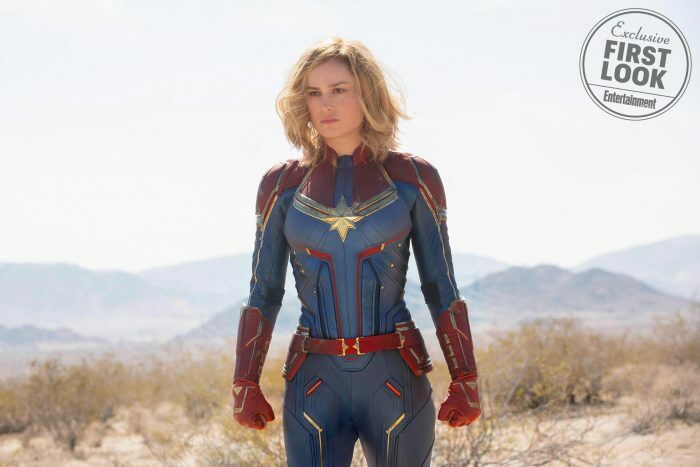 HOT #MARVEL #RUMOR ABOUT #CAPTAINMARVEL #SPOILER Apparently, from what I'm being told, the rumor is that the studio has cast the role of Carol Danvers & keeping it top secret. 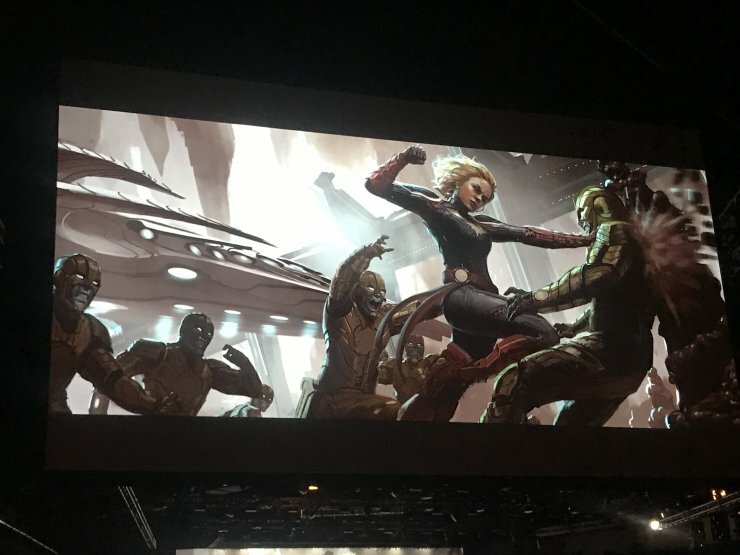 I'm also being told we will first see her in #AVENGERS #AgeofUltron as originally written in previous drafts of the screenplay. 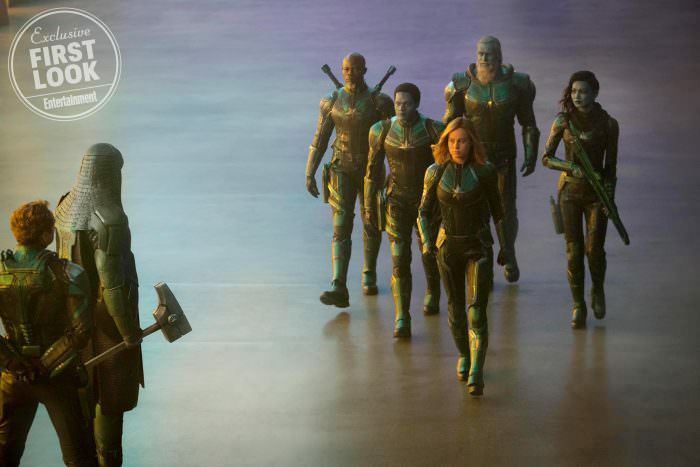 In terms of the standalone film, the Marvel brain trust has blocked out the plot & story with the intention of bringing an established writer to write the script. Comic writer Kelly Sue DeConnick wanted to take a crack at writing the screenplay but I'm not sure if she got the gig. 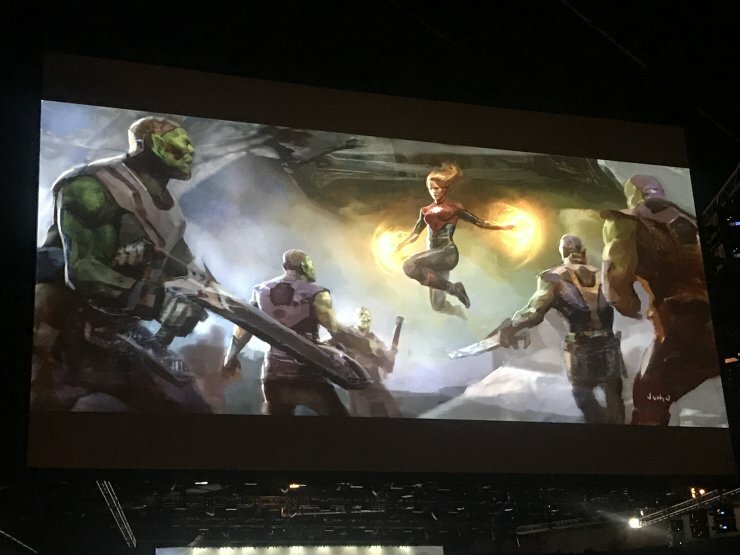 Also, I'm told legendary comic writer Jim Starlin, who has a rich history with Captain Marvel is aboard the project as a consultant. All of the above is #UNCONFIRMED so take with grain of salt until further notice but it's within the realm of plausibility. 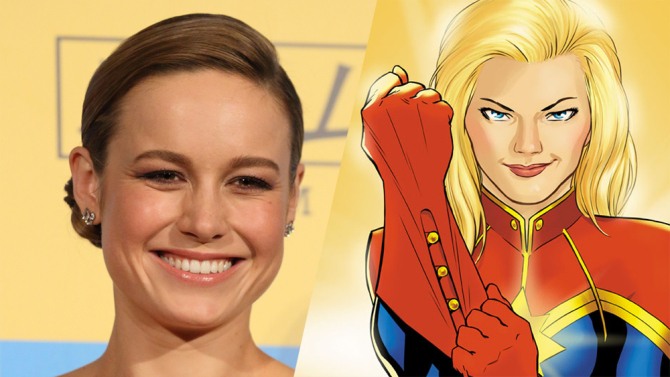 Sources tell Variety Larson is in early talks to play Captain Marvel, one of Marvel’s most popular female superheroes, in an upcoming standalone film. 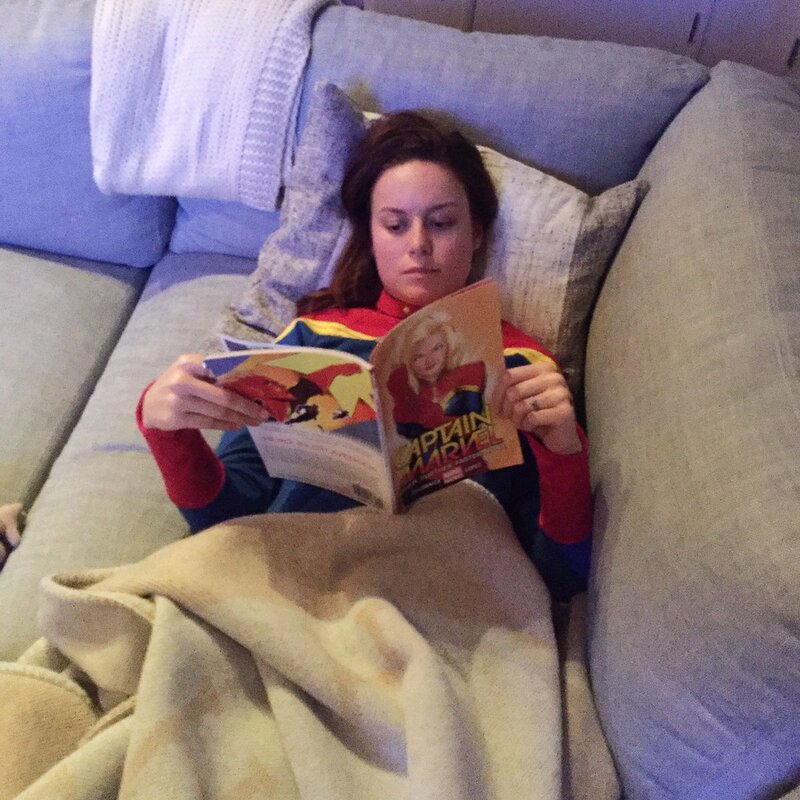 It’s unknown where negotiations stand, but sources have told Variety that Larson is their first choice, and that she’s leaning toward playing the part. "Ella es increíble, y Kelly Sue DeConnick hizo un trabajo increíble en su arco argumental recientemente. 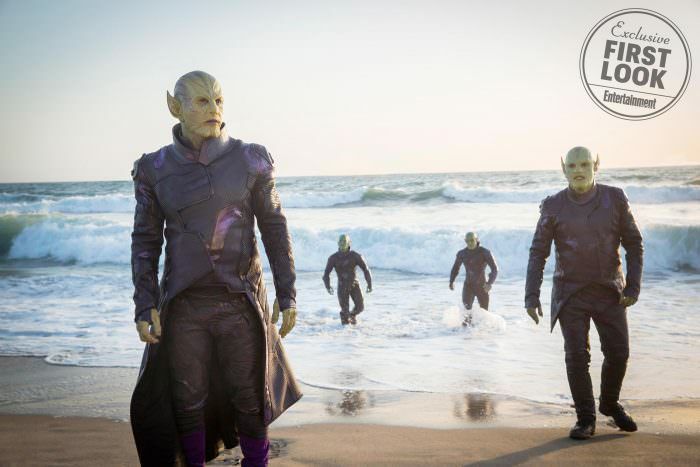 Pero el tema es que si hacemos una adaptación super fiel, va a quedar muy similar a Green Lantern. Eso, obvio, no es algo que queramos. Hay que reinventar bastante para aprovechar el gran personaje que es. Nos tenemos que asegurar de tener en cuenta todo lo que pasó en el UCM antes para mostrar un origen divertido, original y fresco que al mismo tiempo tenga que ver con todo lo demás". 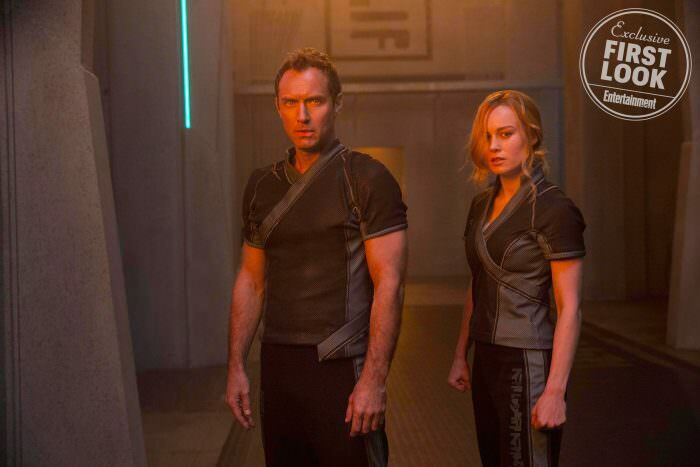 Traje igual a los comics! Precuela 20 años antes de Iron Man! 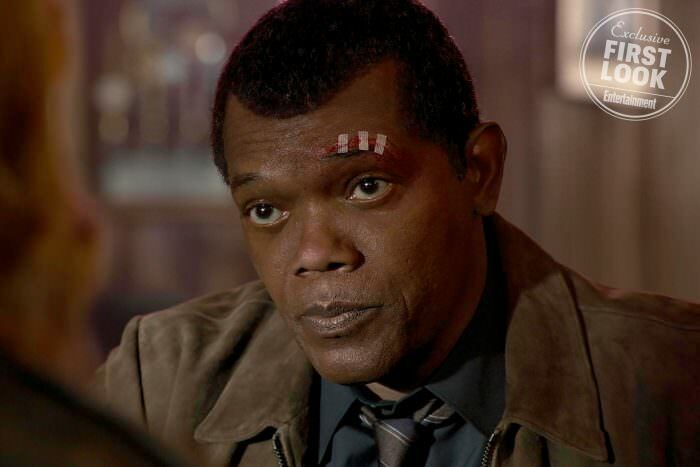 Nick Fury joven con 2 ojos! 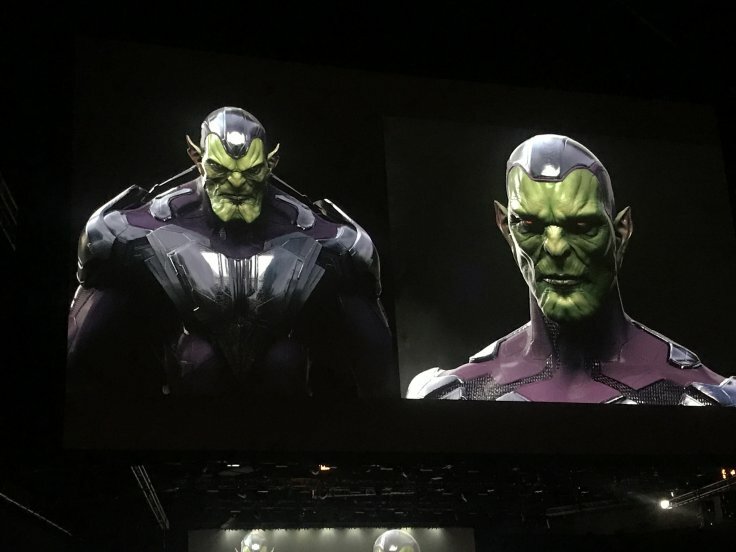 Skrulls!